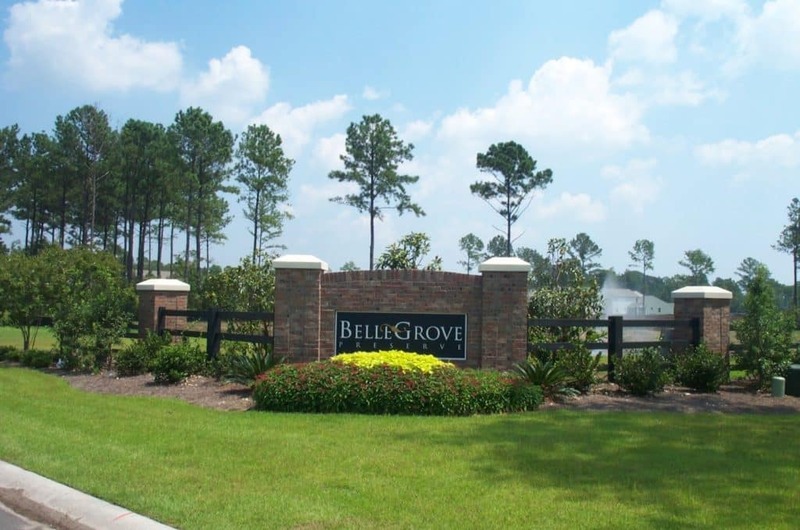 Bellegrove Preserve is conveniently located in the growing Carolina Forest area of Myrtle Beach. This family friendly development is made up of three developments within this community, Bellegrove Palms, Bellegrove Willows, and Bellegrove Oaks. 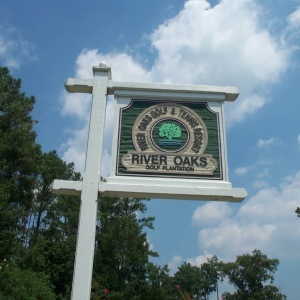 Bellegrove Preserve is also Located in an award-winning Carolina Forest School District. The Carolina Forest School District is rated in the top of the state for school systems, so you couldn’t pick a better community for you family. 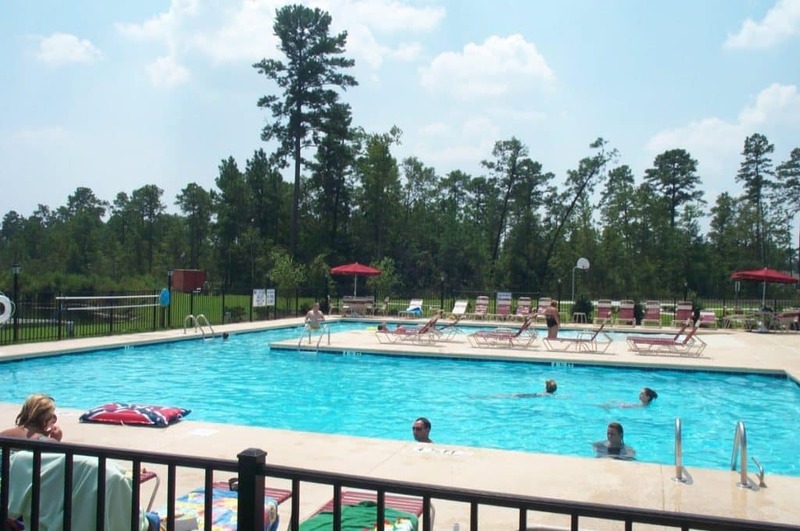 The clubhouse has a full kitchen in the pool area for you to enjoy a picnic while relaxing at the pool. 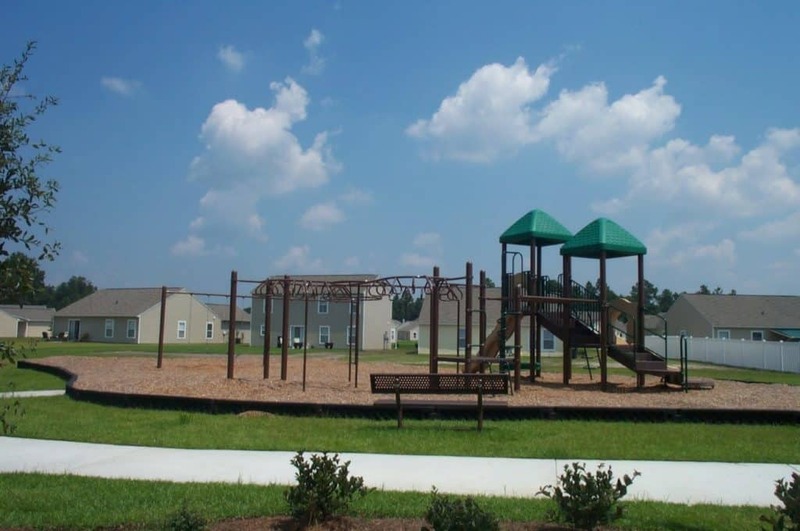 Have a day where you want the kids to enjoy the nice weather, Bellegrove has a playground and basketball court for them to enjoy. If you are more of a nature outdoor person, bike trails & walking trails are here for you to enjoy. Don’t forget to stop at the gazebo and enjoy the view of the lake. 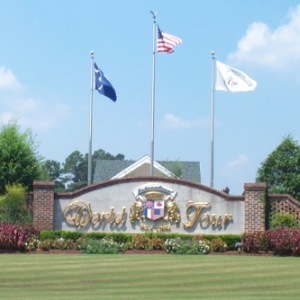 Close to all your favorite Myrtle Beach attractions, shopping and dining. So, if you are looking for the perfect place to call home, look no further. 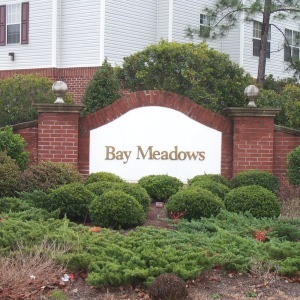 Call one of the SC Beach Real Estate agents to set you up with looking at one of the premier communities within Carolina Forest. This is definitely a wonderful place when looking for real estate by the sea. Nothing like living in paradise within such a great community.